True confession: seeing our engagement photos was a bit of a wake-up call for us. Our photographer Kayla Kitts did an amazing job and we got some really great shots, but Dale and I both were less than thrilled with our actual physical appearances (I'm looking at you my double chin!). Separately and then together, we both came to the conclusion that we need to work on being healthier and losing some weight. Neither of us will ever be models or have rock-hard abs and that's fine. For us, that's not the point. We want to be healthy and active to take care of our bodies and better care for each other and our family. 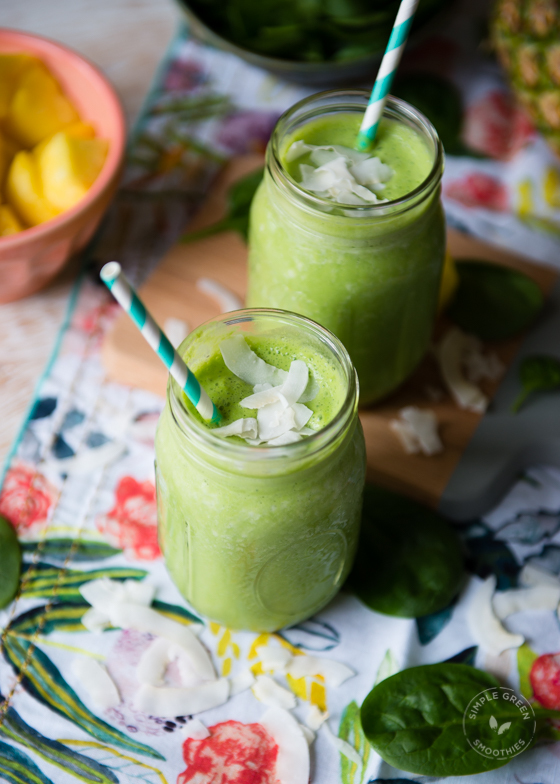 Starting this month, we are focusing on eating more fruits and vegetables, drinking less soda (this one's really hard for me--Dr. Pepper and I have a VERY close relationship), and eating less sweets. 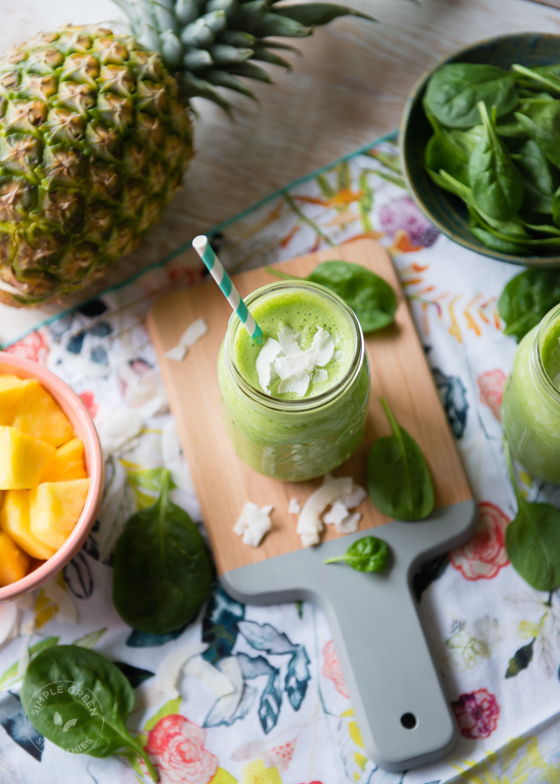 The first step we've taken to eat more fruits and vegetables is making green smoothies. There are tons of simple recipes on Pinterest and I've become a big fan of Simple Green Smoothies. I really want to buy their new book but for now am relying on their website and blog for recipes. They all turned out pretty good, except for the fact that my bananas I used in the first smoothie were freezer burned. I tossed the old bananas and we bought a new bunch from Sam's Club that Dale then cut-up and froze. Our freezer is now fully stocked with all kinds of fruit so we can make smoothies on the regular. 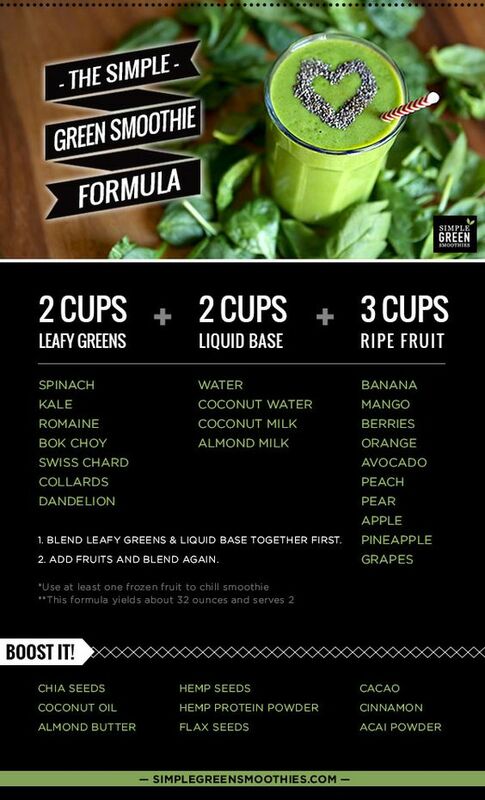 Here's to being healthier and finding ways to eat our leafy greens!